"There are better located places but the owners were friendly..."
Have a question for Roma Pension? "Breakfast is good as well." "It was a pleasure to stay at your place ! All the best for you guys ! We definitely can recommend to stay there." 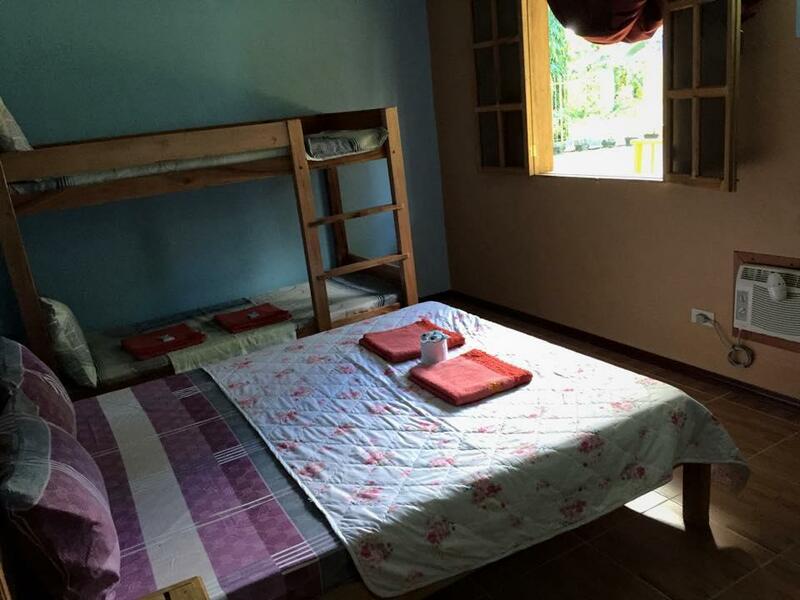 "We good advices, recommendations and they helped us to book..."
Ideal for fun and relaxation, Roma Pension is located in the Puerto Princesa area of Palawan. With its location just 21.8 km from the city center and 278.2 km from the airport, this 1-star hotel attracts numerous travelers each year. With its convenient location, the hotel offers easy access to the city's must-see destinations. 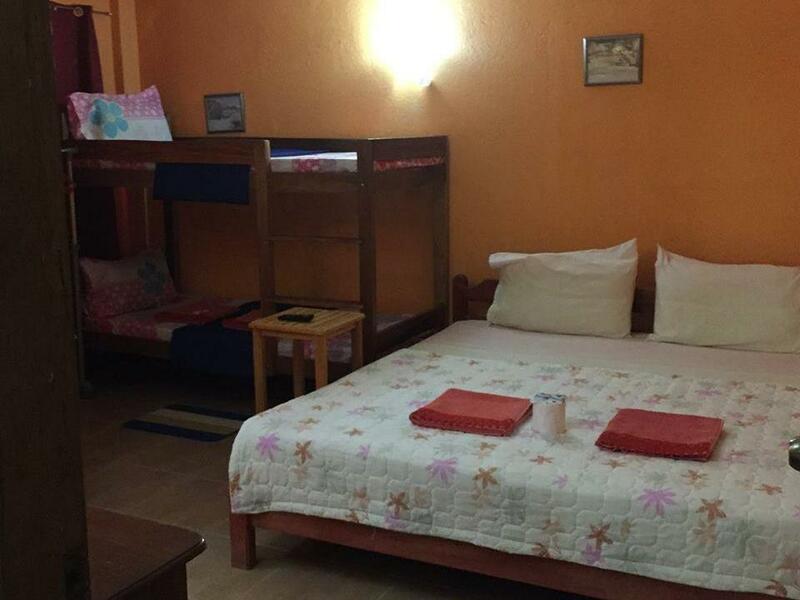 Roma Pension also offers many facilities to enrich your stay in Palawan. To name a few of the hotel's facilities, there are 24-hour room service, free Wi-Fi in all rooms, 24-hour security, daily housekeeping, taxi service. The ambiance of Roma Pension is reflected in every guestroom. 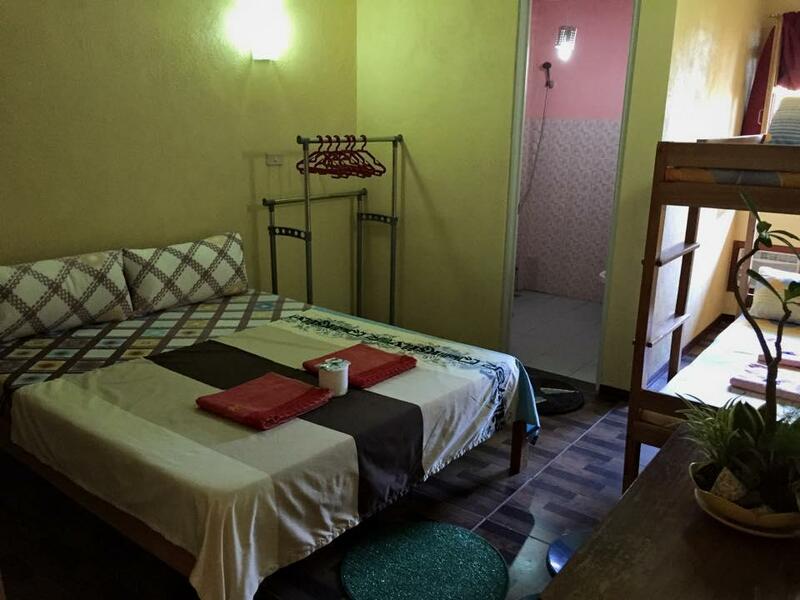 air conditioning, blackout curtains, television, in room safe, toiletries are just some of the facilities that can be found throughout the property. The hotel offers fantastic facilities, including massage, to help you unwind after an action-packed day in the city. 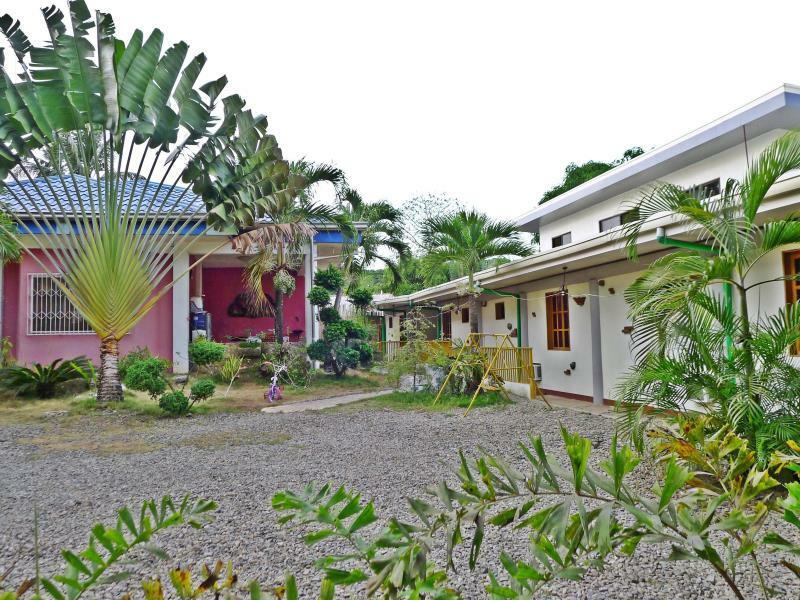 Whatever your reason for visiting Palawan, the Roma Pension is the perfect venue for an exhilarating and exciting break away. "Brilliant service, the hospitality is amazing, big clean roo..."